The Fun Times program is flexible. Pre-order for a whole year to receive a new giveaway each month OR simply order according to your restaurant’s needs. Ordering online is easy! Just select your market and follow the steps. Any questions? Call us toll free: 1-800-661-3336. 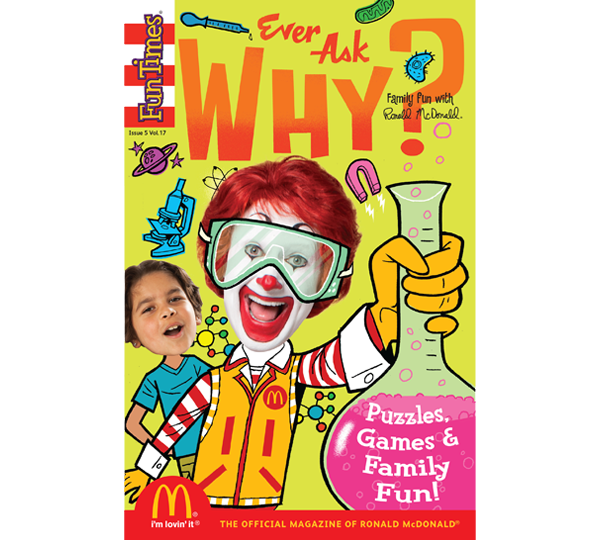 These items ship and invoice through McDonald’s distribution centers to restaurant locations, during the item’s in-store month. Available in cases of 500 for $75. Deliveries to locations not serviced by distribution centers are also available for an additional charge of $15 per case. Questions? Call 1-800-661-3336 or email us. All products are based on availability. Pre order and your distribution center will ship and bill directly to your store. Subject to shipping and handling charges in special circumstances. Designs and schedules may not be exactly as shown. Sorry, no returns accepted. 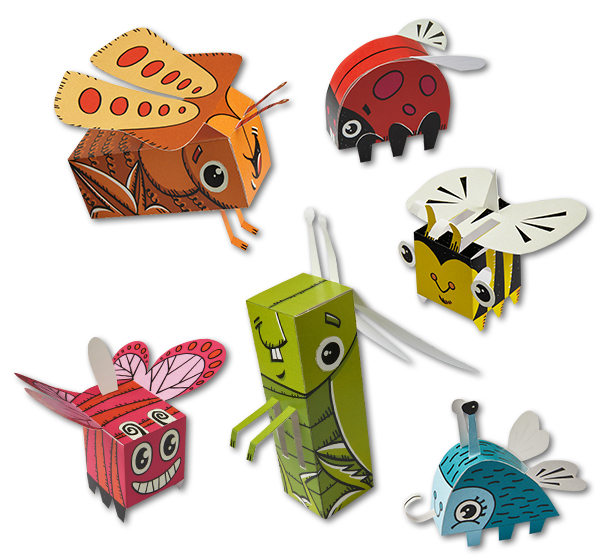 Available in cases or mini packs, these items ship immediately via courier to any location. Invoices are sent to the shipping address or a billing address can be included in the special instructions field when filling out your order information. 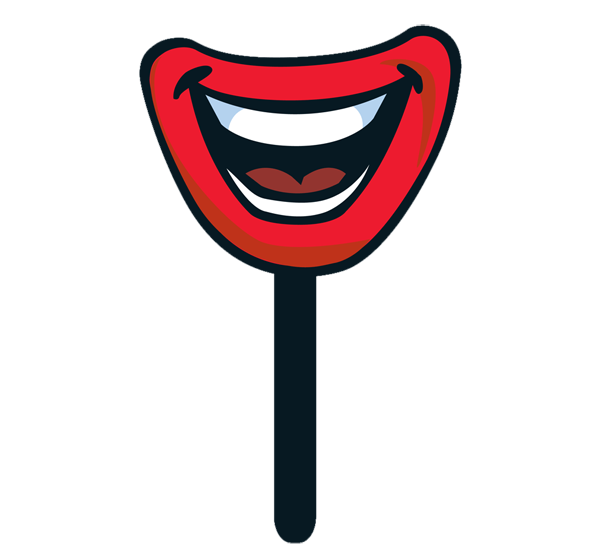 Everyone feels good about sharing a Smile! 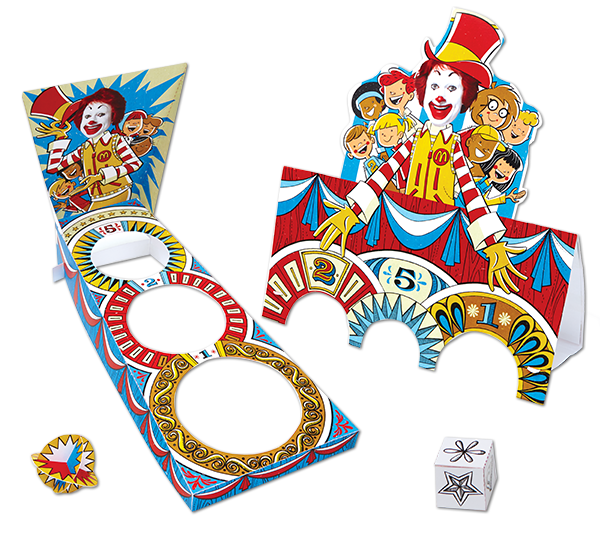 1 sided version, copy on the back reads “Smile!”. 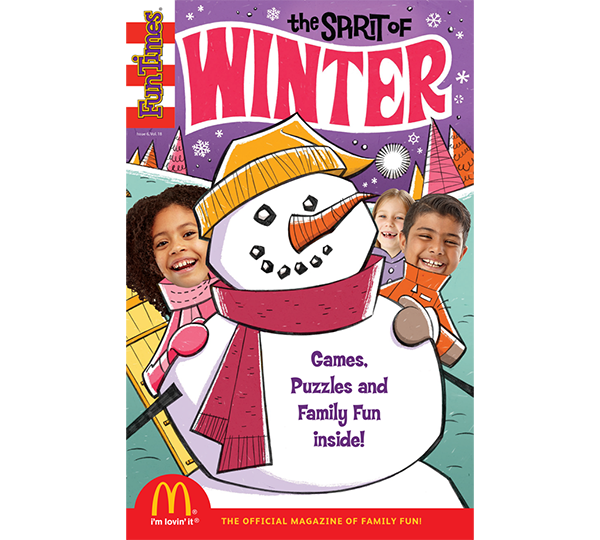 Share the holiday spirit with this activity book full of crafts and games! 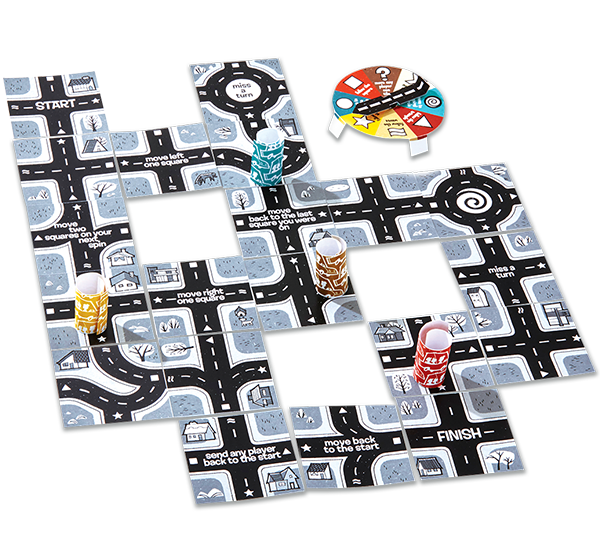 Bring the family together with a fun-filled road trip board game. 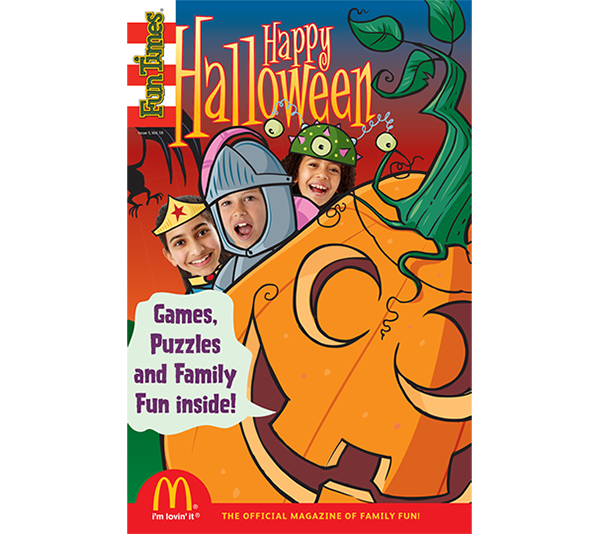 Get ready for some spooktacular fun with games, crafts and activities! 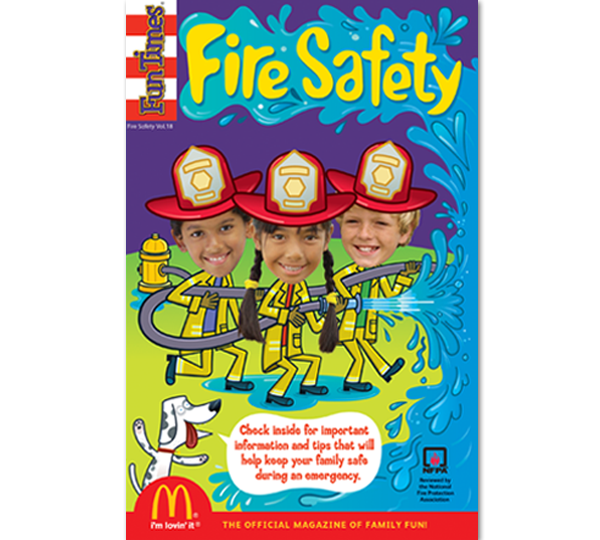 Learn about fire prevention and what to do in an emergency. 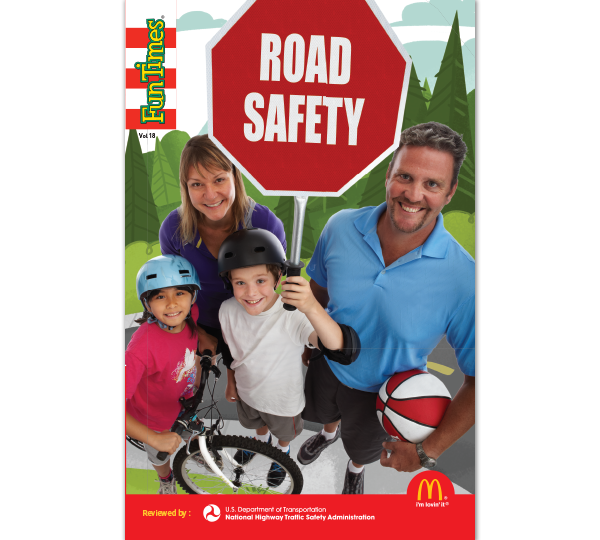 Reviewed by the National Highway Traffic Safety Administration (NHTSA). 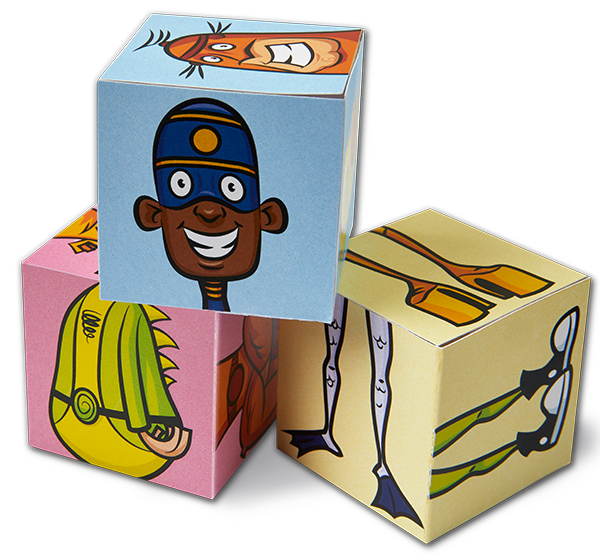 Invite family and friends for some fun and active play with this cube game. 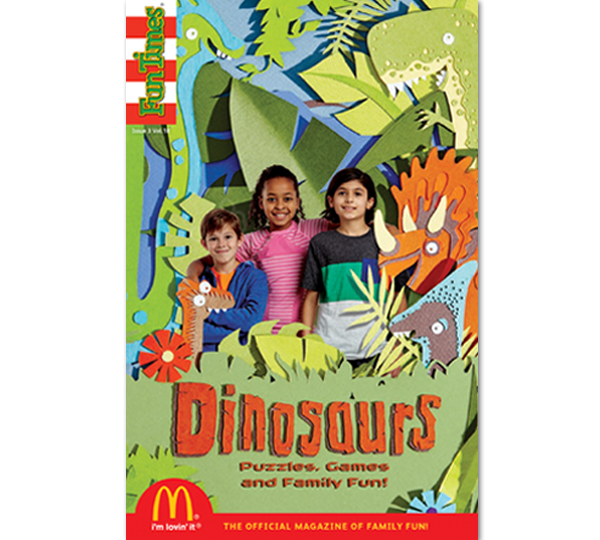 Take a step into the jurassic age and explore dinosaur crafts and games. 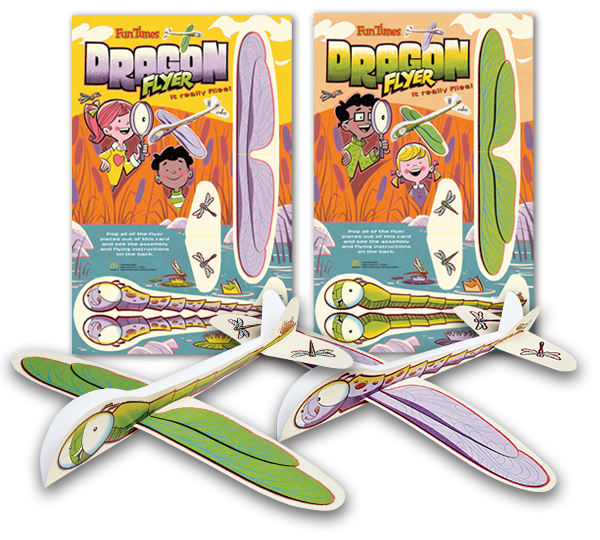 Build your own glider and see how far it can go! 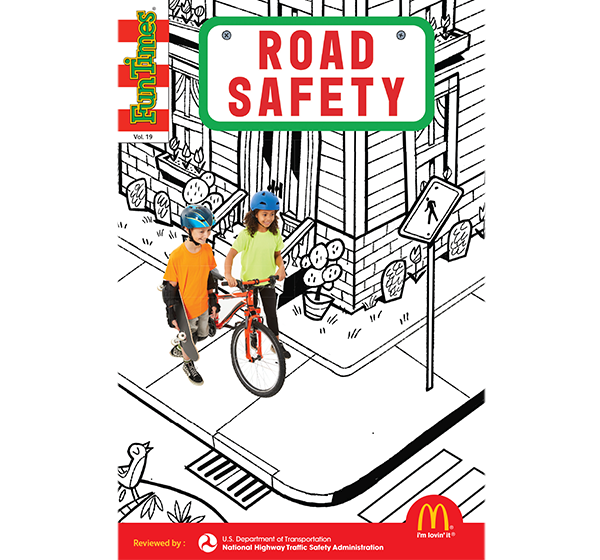 Learn all about road and bike safety and promote safe outside play. Reviewed by the National Highway Traffic Safety Administration (NHTSA). Explore the safari with your own lion and giraffe. 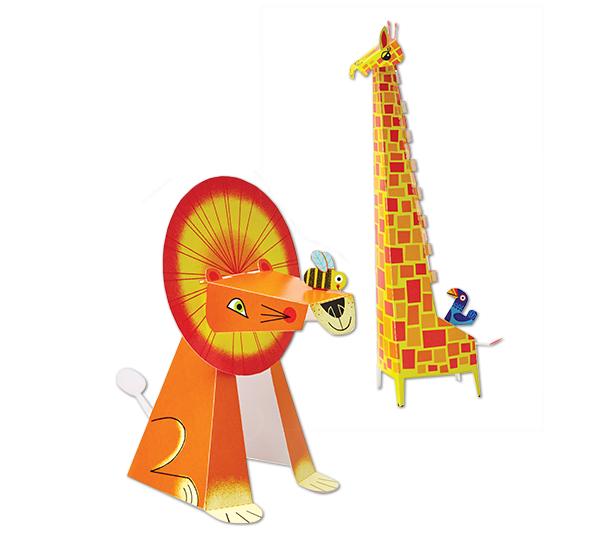 Each case includes both the lion and giraffe designs. Test your skills with Ball Toss and Cube Shot games! 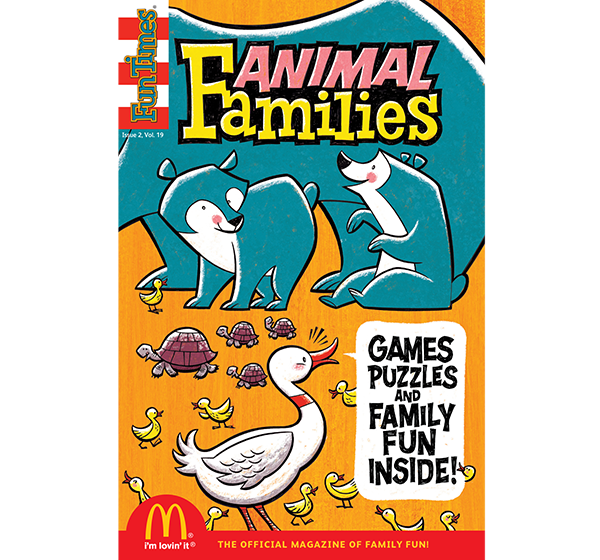 Both games included in each case. 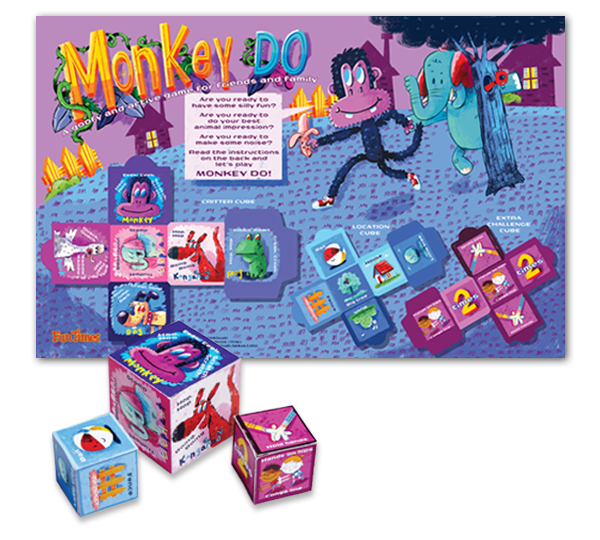 Spark your curiosity with games, crafts and activities! 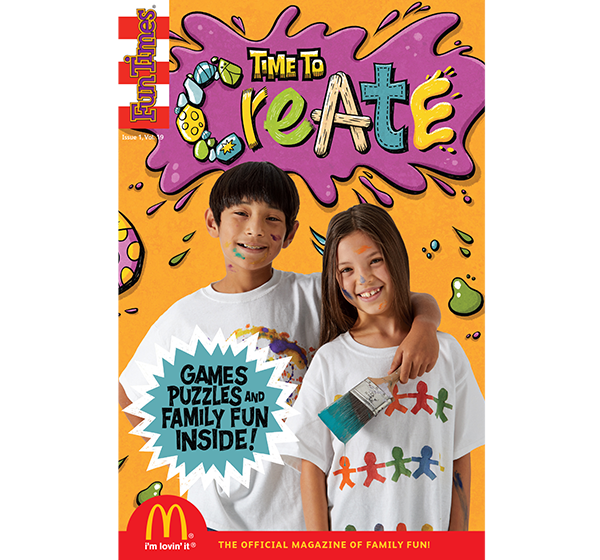 Explore your creative side with crafts, puzzles and activities! These items ship immediately via courier to any location. Invoices are sent to the shipping address or a billing address can be included in the special instructions field when filling out your order information.